A view of passengers disembarking from a Carrick Streetcar. Mount Washington (Pa.); Electric railroads--Cars--Pennsylvania--Pittsburgh. I can't seem to change the location photo. 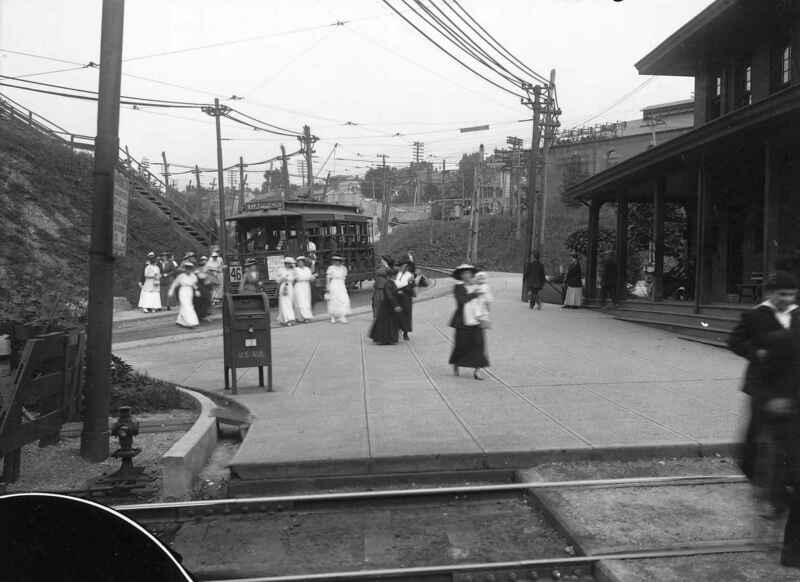 The pic above is street cars at the South Hills Junction of of Warrington Avenue.